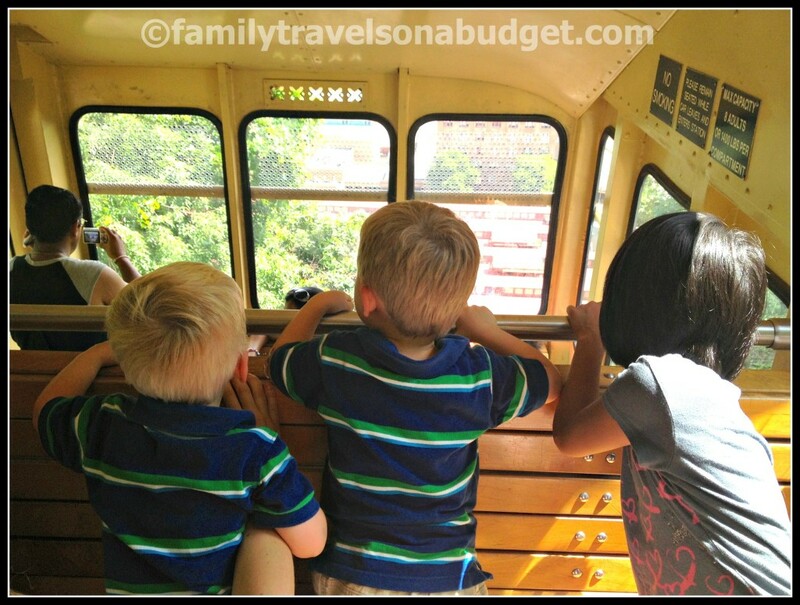 Home » Pennsylvania » The Monongahela Incline: My kind of mountain climb! 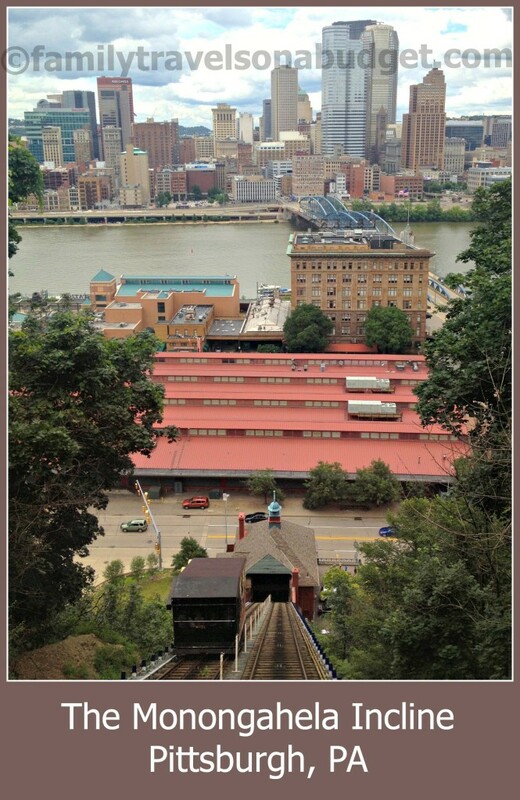 The Monongahela Incline: My kind of mountain climb! Back in the 1990s, my husband and I would head to Pittsburgh for weekend getaways. We had friends there, and while the city wasn’t the gem it is today, we still found lots of fun things to do. My favorite was always the Monongahela Incline, which took us up Mount Washington for great views of the city. When we took Ellie to Pittsburgh for her first visit, I knew a trip up the “hill” was in order. And the views today are just as spectacular as I remembered. The Monongahela Inclined Plane (commonly called the Monongahela Incline), was built in 1869-1870. It has been rebuilt many times, most recently in 1982-1983. The Incline is one of Pittsburgh’s many historic landmarks and is preserved by the Pittsburgh History & Landmarks Foundation. The Monongahela Incline and the nearby Duquesne Incline are the two remaining inclines of the original 15 that connected Mount Washington to the main city. The Monongahela Incline is located near the Smithfield Street Bridge, near Station Square. It runs 635 feet and climbs 367.4 feet (an incline grade of 78%). The Incline runs on a single cable, connecting the two cars which always operate simultaneously. The station-master controls the incline from the top station house. The cars travel at a speed of 6 mph. Each car can hold a “maximum” of 23 people — though I’m fairly certain at least one of our rides exceeded that limit. Best views are from the lower cabin. Ellie and the twins loved watching the cable car go up, up, up! 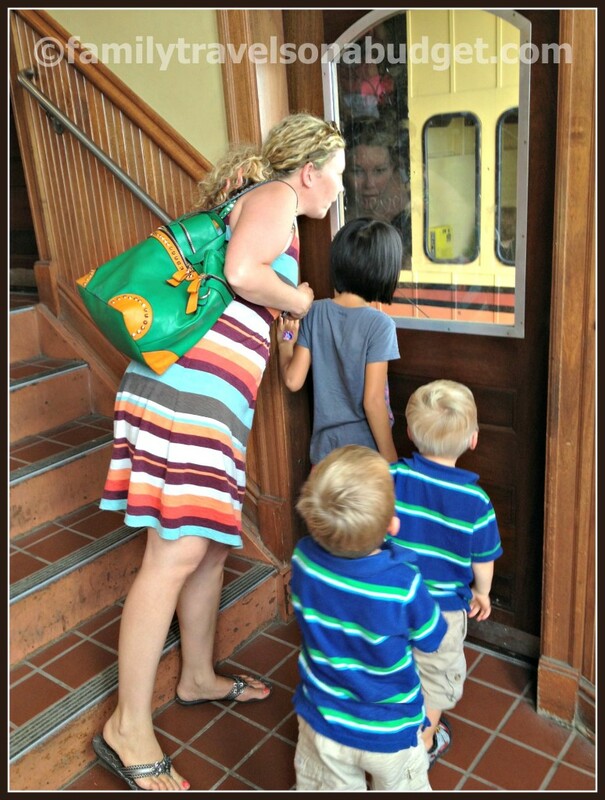 For families on a budget, the historic Monongahela Incline offers a fun ride and great views for just a few dollars. Passengers can pay with cash, port authority passes or tickets. However, credit cards are NOT accepted. All payments are made at the top of the incline. Senior citizens (age 65+) ride free with Medicare or Senior Citizen card. Children 5 and under ride free with a paying adult. Monday-Saturday: 5:30 a.m. to 12:45 a.m. Waiting patiently for our ride back down the hill. Come back tomorrow to learn about all the fabulous, frugal fun we discovered on Mt. Washington at the top of the incline! 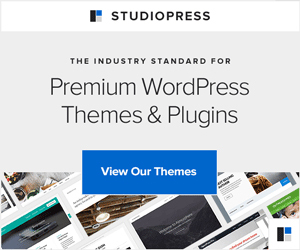 Have you ridden the Monongahela or Duquesne Incline? Did you love it as much as we did? We had an amazing time didn’t we??? It is really cool that commuters still use this as a mode of transportation to their jobs every day. We loved having you and your wonderful family stay with us for the 4th by the way! Best house guests!